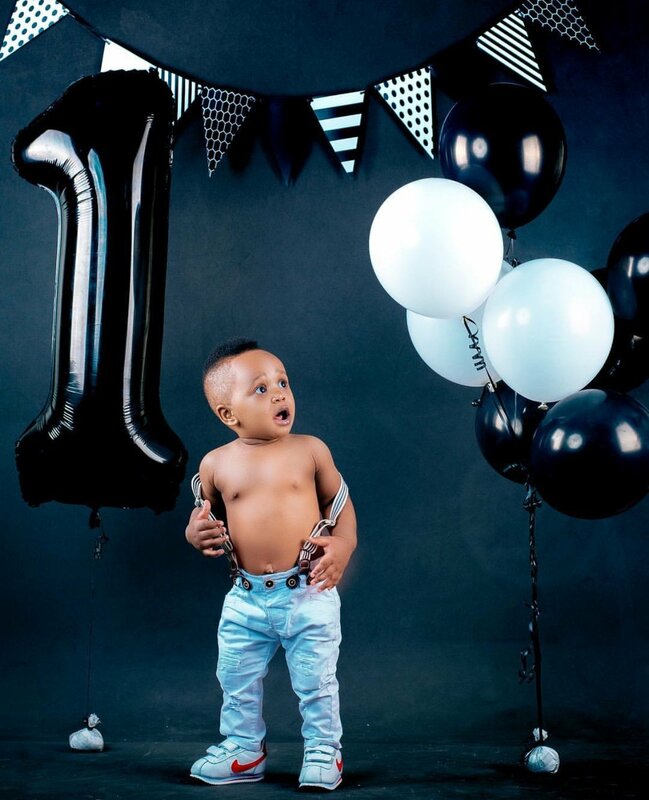 Seems that Diamond Platnumz baby mamas know no boundary. 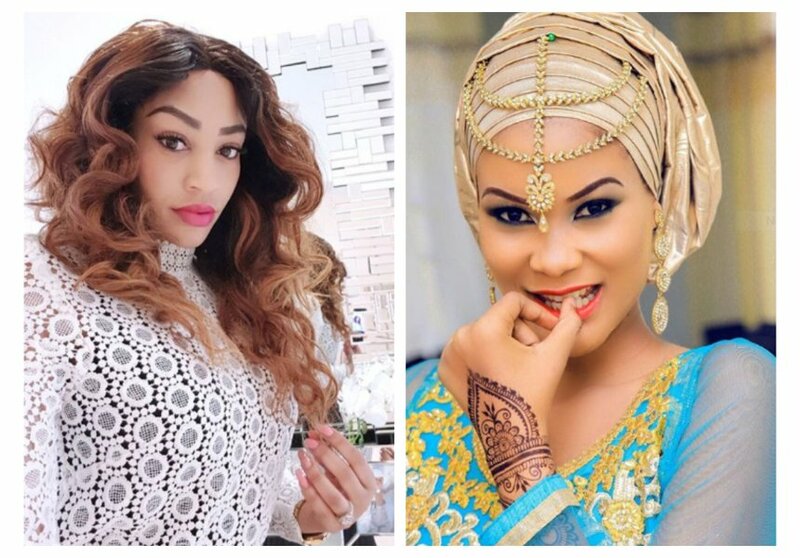 For quite sometime now Zari and Hamisa Mobetto have not been in good terms especially after realizing that they shared the Bongo singer. 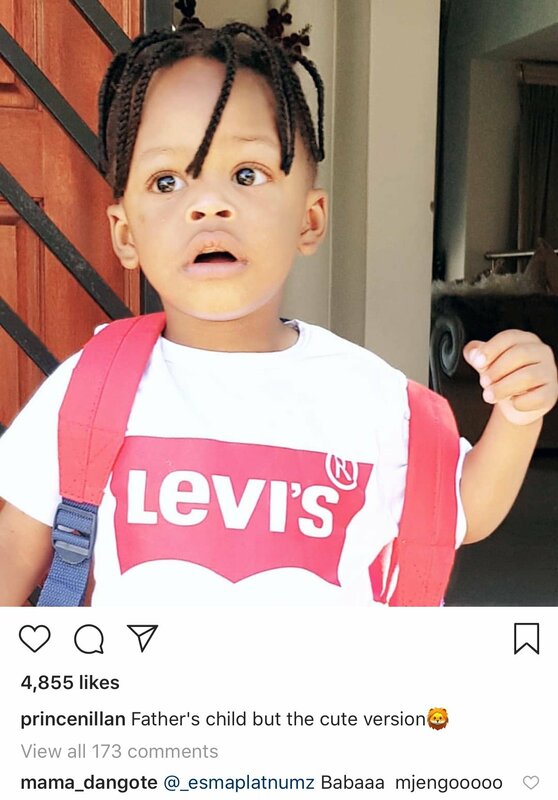 Not quite sure whether this was Zari’s intention but I highly doubt that a fellow mum would insight social media users to attack a toddler. Anyway so far everything seems possible with these celebrities!